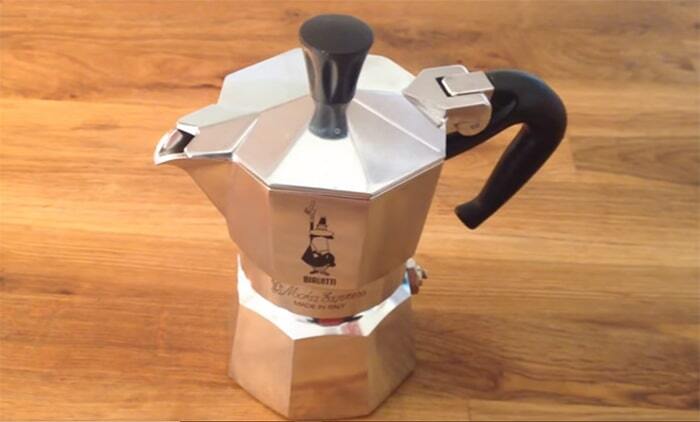 The Moka Pot was brought into existence by two industrial-era designers out of Italy in 1933. Luigi di Ponti and Alfonso Bialetti combined their shared passion for espresso with that of art deco-inspired kitchenware and created a three-chamber pot that yielded great coffee by heating the device and pressurizing a puck of grinds. The Moka Pot method is also synonymous with cowboy coffee and is a variation on the espresso machine for those who do not require a commercial-size device in the home or office. 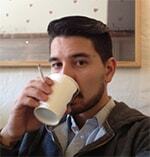 The ideal coffee for the Moka Pot method, therefore, are espresso beans that have yet to be ground. Whole espresso beans will maintain their signature profile for longer when left intact and sealed. Once opened, the beans should be used within two weeks, but may last longer if sealed in an airtight container away from sunlight as well as sources of potential oxidization. Once ready for consumption, however, it is best to aim for a grind setting that lands between the extremely fine as required of industrial espresso machines and the very coarse grind as is necessitated in the French press method. The Moka Pot is an ideal means of creating and serving espresso shots in one’s own, non-commercial kitchen. The device itself also has a lot of great history and is a classic-looking, and very appealing, piece of kitchenware that yields a highly caffeinated beverage at a low cost.